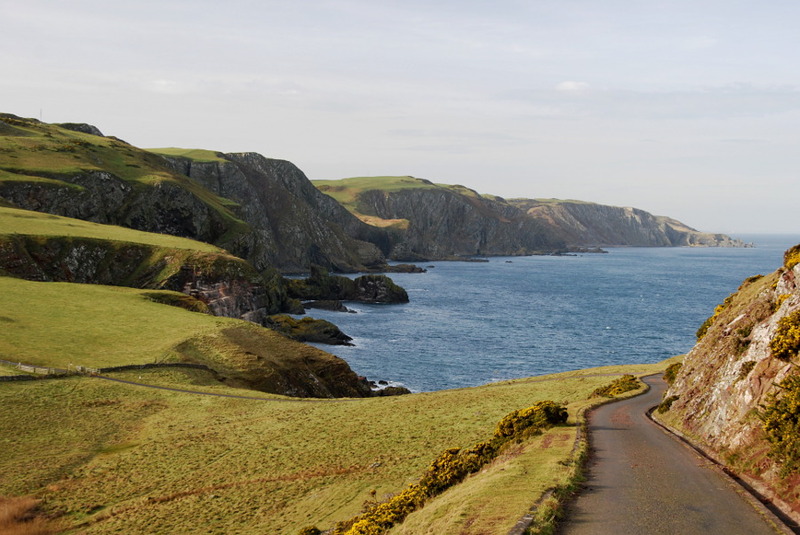 Berwickshire is a beautifully picturesque corner stretching along the south east coast in the Scottish Borders, a “breath of fresh air” destination for outdoor adventures, beaches, wildlife, fishing villages, castles, gardens, country pubs and art galleries. To give the freedom to tour around, whether you are driving, cycling or walking, the best place to stay is your own self catering cottage. Located a few miles from Berwick on Tweed and Eyemouth, Heritage Cottage is in the grounds of a former Farm Steading with views of fields and Cheviot hills all around. This 4 star holiday house sleeps four guests – and you may bring a well behaved dog. A blend of traditional stone and modern design, it’s attractively furnished, centrally heated, with two double bedrooms, open plan kitchen, dining room, lounge with log burning stove. Everything from hairdryer and dishwasher to TV/DVD, books and games ensure a homely welcome. There’s a private garden patio too complete with a barbecue. 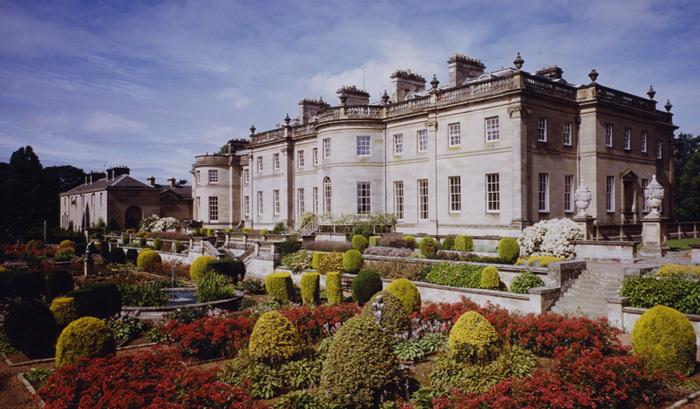 Whether you want a sporting or cultural trip, it’s all here nearby: the magnificent 18th century Paxton House with its prime art collection, gardens and adventure playground for children. St. Abbs is famed for scuba diving and National Trust nature reserve; Downton Abbey fans will love the stately homes of Manderston and Mellerstain. In the fishing port of Eyemouth visit the Maritime museum and Gunsgreen house, once a hideout for smuggled tea, salt and brandy – and then sample the freshest fish and chips at Giacopazzi’s harbour café. With so many traditional country pubs, cafes and bistros around the Borders, there’s plenty choice for lunch, afternoon tea or tasty supper. The beaches and cliff tops are ideal for a bracing walk and you can learn to surf along the white sands of Coldingham bay. Browse artwork, fine woollens and jewellery in local gift shops and galleries. And you don’t have to travel far to purchase arts and crafts; next to the cottage, the owners run a charming handcrafted fire bellows business. Why not experience a short getaway break at Heritage Cottage soon, to explore the wild coast and countryside around Berwickshire.